Larger intercoolers mean more power. 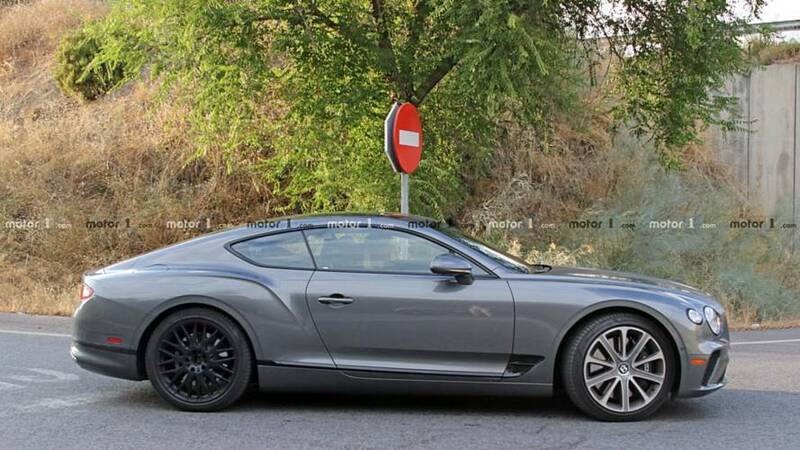 Bentley’s new Continental GT is absolutely stunning – a true luxury grand tourer with an amazing attention to details, modern technologies, and cool features like a Bang and Olufsen premium audio system. 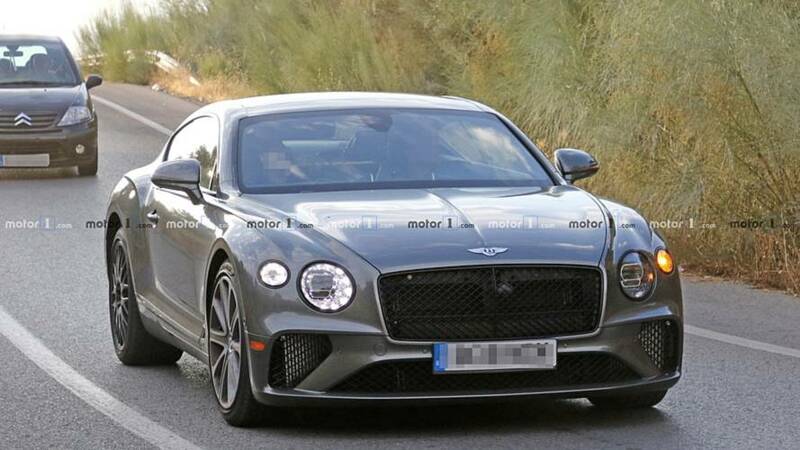 Soon, it should be joined by an open-top version, the Continental GTC which is already under development, and these new spy photos suggest another Continental GT offering is also in the cards. 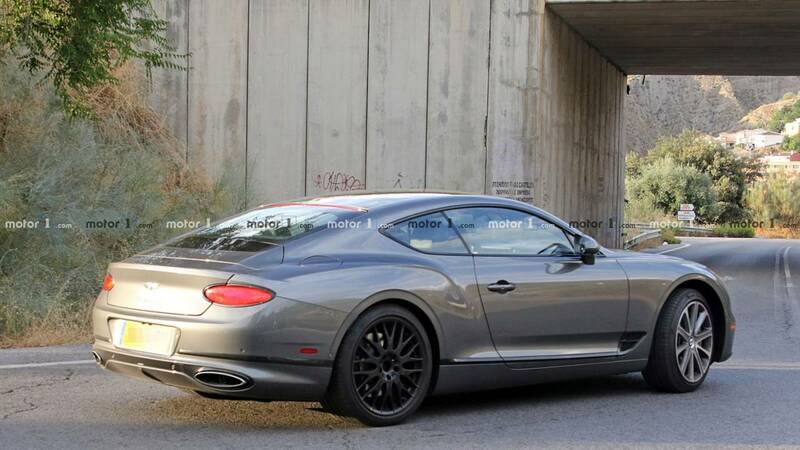 This prototype is most likely the upcoming Continental GT Speed, which should pack more power than the “standard” Conti GT, sportier appearance, and stiffer suspension. 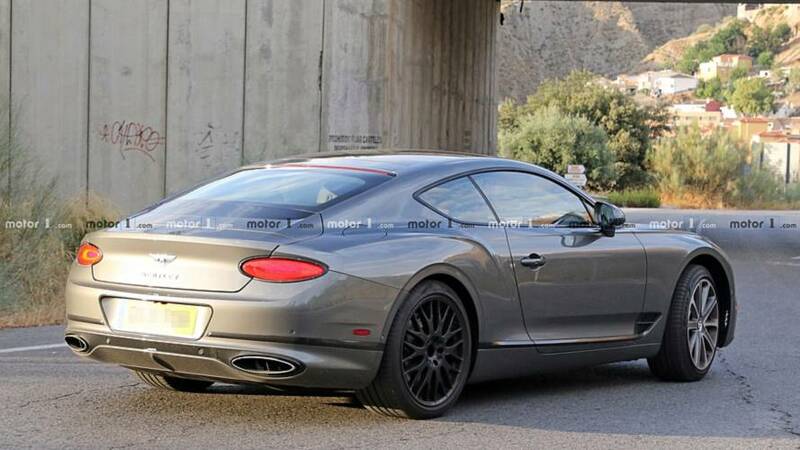 This may look like a regular GT, but a couple of things tell us it’s actually hiding more power under its hood. For starters, all the chrome bits, including the radiator grille, the lower bumper inserts, the side windows strips, the side doors trims, and the headlights and taillights rings, are blackened, which is a traditional feature of all Speed models from the British manufacturer. Also, easily notable are the larger intercoolers hiding behind the front bumper’s mesh lower grilles. Interestingly, Bentley is using different wheels on the front and rear axles for this prototype, which could mean further modifications to the suspension and brakes are planned. Additional design changes could also be implemented for the final production version, including a larger fixed rear wing. 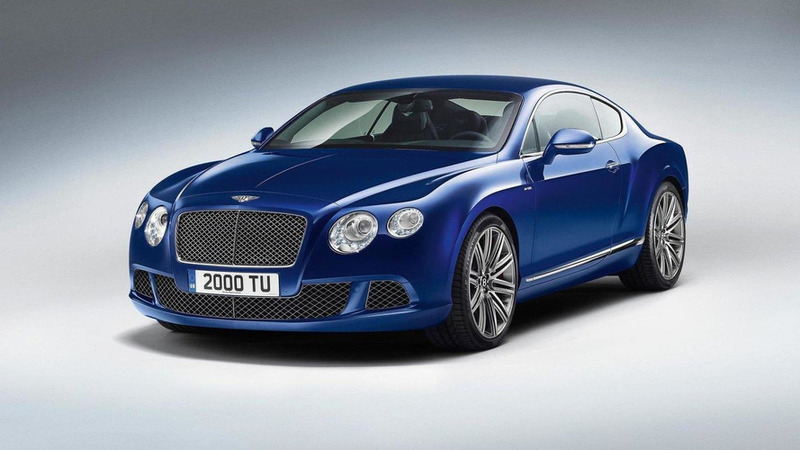 Bentley's latest biturbo 6.0-liter W12 uses a mild-hybrid system and produces 626 horsepower (467 kilowatts) and 664 pound-feet (900 Newton-meters) in the Continental GT. We expect to see this number going up for the Speed version and word on the street is we should be expecting power in the region of 660-670 hp (492-500 kW). 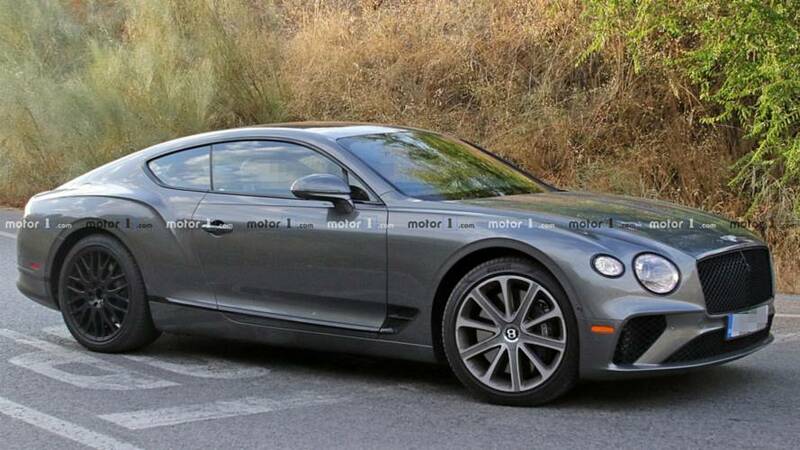 Given the automaker’s busy schedule with the recent launch of the Continental GT, the upcoming GTC convertible, and the next-generation Flying Spur, we don’t expect to see the Conti GT Speed before the summer of next year.